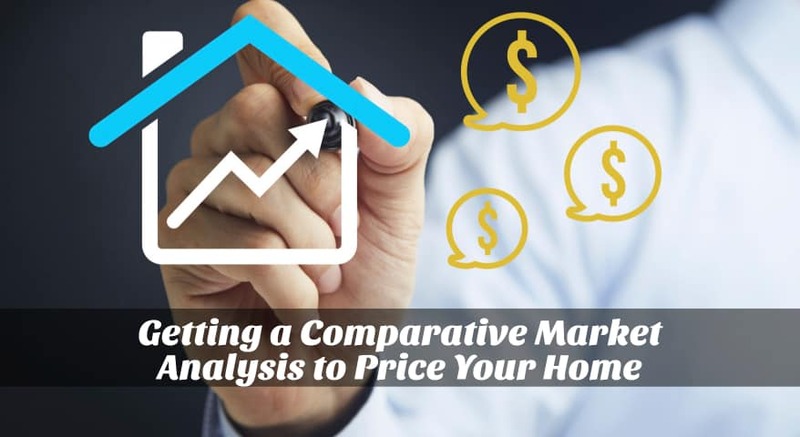 If you have a real estate agent to sell your home, they’ll do a comparative market analysis for your home. While this might seem pretty involved and something that only agents can do, that’s not true. You can do an analysis yourself. A comparative market analysis is simply a collection of information about your house. It takes into consideration all the selling points – such as the square footage of your house, the number of bedrooms, bathrooms, and where the home is located. Then it looks at other homes that are like yours. This analysis looks at which homes sold and how long they were on the market. The purpose of having an analysis done is so that you can get an idea of the marketability of your home. You’ll see how well other homes like yours have fared. In this analysis, you’ll see what the owner asked as the selling price of the home and what it actually sold for. This lets you see what you can price your own home at and what you’ll most likely end up getting. You can get your own analysis from an online site that offers the information. While there are plenty of sites that will charge you for this information, it is available without cost. If you want a more in depth one that will do some of the work for you, then you can use a site that will compare your home to others that sold in the area where you’re located. Be careful using an analysis on a site that lists homes for sale because these are not always accurate. You can look at what the appraisal was on your home when you originally bought it to get a starting ballpark figure. You can also have your home appraised as it currently is. Getting an analysis on your home can improve your ability to sell it because you’ll know what the market is like. You’ll know how to price your home to get the most bids. You’ll be able to price more competitively with an analysis than without one. You can search other places related to homes to help you get a good analysis as well. You can check with the FHA’s data on homes as well as check the tax records for your area. You can do this online and it’s a free resource. Just go to your county’s website. You want to do an analysis because it gives you more knowledge when it comes to selling your home. A seller who knows the true value of his home can end up making more money when he puts it on the market.